Why to choose English lessons from the Training Center Raya, London? English is an integral part of every intelligent person’s life. Nowadays, it is inconceivable not to master the international language, which is a means of communication between thousands of people. There are many ways we can learn the language, but the beginning is the most important. To acquire basic knowledge serving a solid foundation. This is also the reason why many never manage to learn such a nice language as English. We at the Training Center Raya are aware of the seriousness of the problem. That is why we have gathered the best professionals and teachers from the country to help with the mastery of the unknown language. 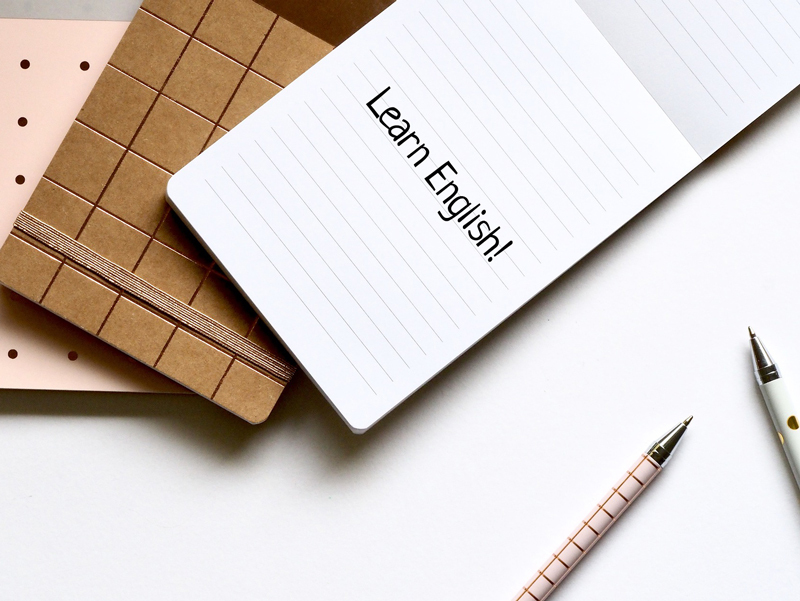 Through proven methods within the years, through our English lessons, our lecturers have helped hundreds of students fight the first steps in studying English. Depending on the level at which you are located, you can start your training or, if necessary, continue it. Since our English lessons are for adults, we are respectful about your busy everyday life. We know you’re busy all day long, and it would be harder for you to study after the end of the day. For this purpose, we offer first-day English language lessons Saturday and Sunday. The English lessons are divided into four sub-levels – A1 Part 1, A1 Part 2, A2 Part 1, A2 Part 2. Each month a single podium is covered. Thus, for four months, as our Sunday and Sunday English lessons, you will complete the first two levels of English – A1 and A2. Although easy to cover, they are extremely important for the initial steps in language learning. If you get a solid foundation that meets the necessary knowledge capacity, then you will feel more secure and definitely things will be much easier. As you have already learned, these English lessons will take place on Saturdays and Sundays. Each level is divided into two parts. During the training period, you will acquire the knowledge you need to continue your training on the right path. What could be better than old English language lessons with the best teachers? Passing levels A1 and A2 with our Saturday-Sunday English lessons, you will acquire knowledge and skills to help you with the basic things in life – to introduce yourself, to tell where you are, to ask for direction, food, to communicate in English. A successful start is the key to learning every new language. Once you put quality fundamentals, you could begin to build on your knowledge. So gradually, little by little, you will master a language completely unknown to you. Although so common and enforceable, English is still unknown to most of the Bulgarian population. Be different and stand out in the crowd. By learning a new language, you are opening up to better opportunities, better work and will be payed respectively. What are you waiting for? Register now for English language lessons and you will soon master the most used language in the world! How to save on our Saturday-Sunday English lessons? Write us online through our web chat or use the contact form to send us a request. Training Center Raya is waiting for you!